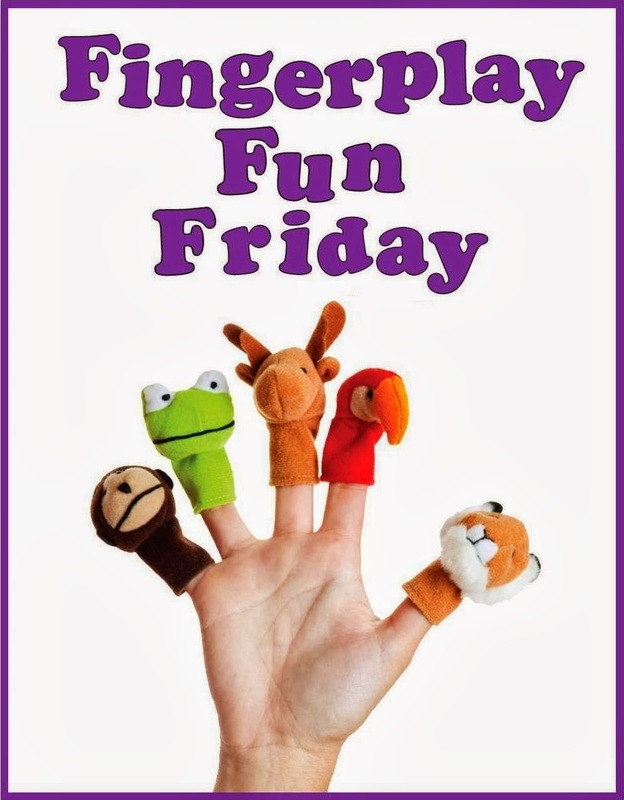 WCCLS Kids: Fingerplay Fun Friday: Miss Mary Mack! 'Til the Fourth of July, 'ly, 'ly! I love hand clapping rhymes! The rhythm is always bouncy and infectious. Unfortunately, many of the motions associated with hand clapping rhymes are way too complicated for toddlers and preschoolers. Nevertheless, it isn't too difficult to simplify clapping patterns to make the rhyme appropriate for young kids. For Miss Mary Mack, I alternate patting myself and clapping (it works great if you slap your thighs when in a seated position). The motion that goes along with the final word in each line gets repeated three times. Recognizing patterns and making predictions about what comes next are very important skills for kids to master. Playing with hand clapping rhymes is a great way for kids to develop important skills that will eventually help them learn how to read, do math and even play music. Once your kids have learned the pattern, encourage them to come up with a new one!